Have you noticed that we are always searching? Google & Co. are all search engines and so is our mind – constantly searching: for the right partner, the best business approach, the perfect outfit. This week I was searching for the subject of my TruthCircle and I got quite nervous. Would I be able to find something meaningful and appropriate, would I be able to share something that moves me and you & feels alive? While I was sitting under the tree I suddenly remembered what I had learned before. 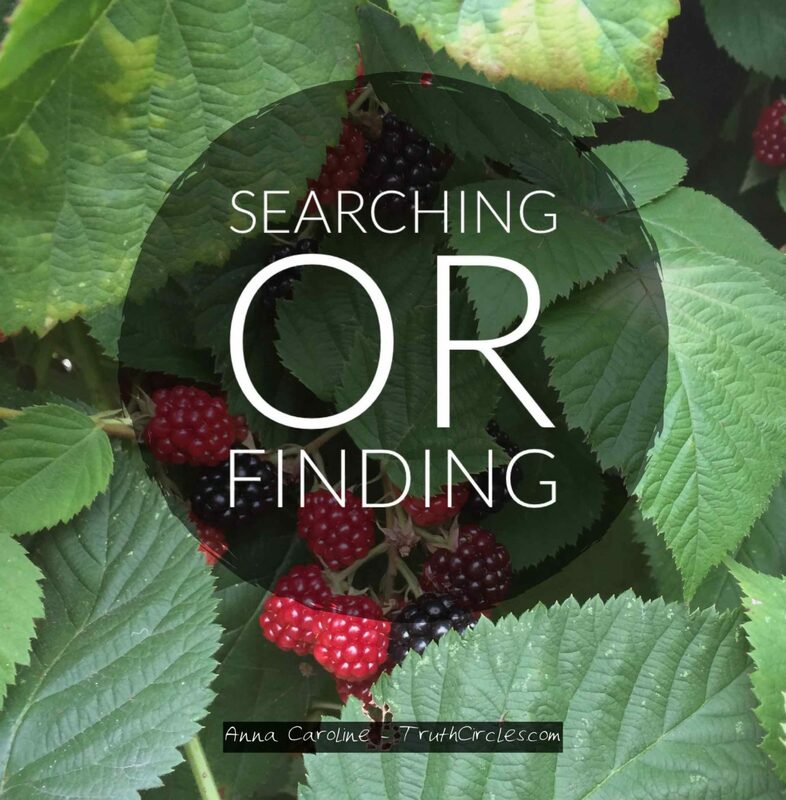 You can shift your entire Operating System from Searching to Finding and you will feel the results immediately. It really is quite amazing. In todays TruthCircle Podcast I show you how you can shift from Searching to Finding and feel ease in no time. Experience what a huge impact this subtle shift can make.